I am a nurse who strives to highlight the innate wisdom of all of my clients, as we are all the experts in our own lives and uniquely intelligent. 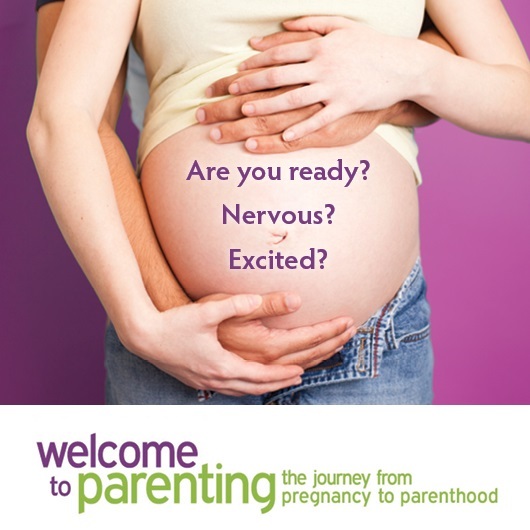 My practise focuses on supporting infant feeding and those parents with mental health issues in the perinatal period, co-facilitating a post-partum support group and offering support to these parents over the phone. After your little one has arrived it can be hard to find the time to go to the bathroom, let alone cook! Let’s get creative with ways to feed ourselves. 5 Tips to use food to help stabilize your mood: Eat every 3-4 hours This is necessary because our brain NEEDS energy to function properly.… Continue reading Does what you eat affect how you feel?